Rachel joined Ben in September 2018 and brings over 18 years of experience in the health and wellbeing field to the role. 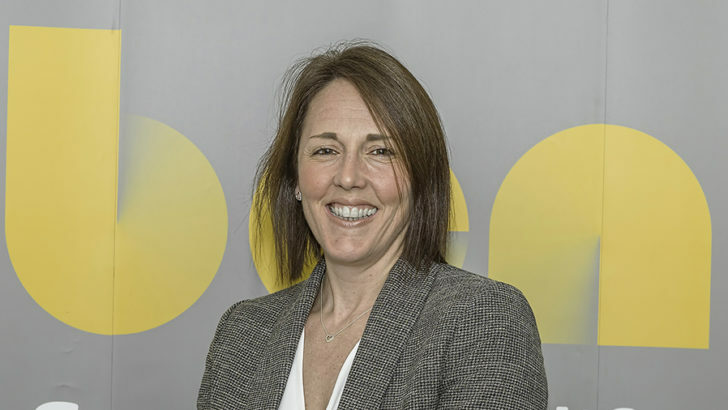 Rachel has a significant track record as a subject matter expert in health, work and wellbeing, leading integrated programmes for large organisations including Director for Health & Wellbeing at PeoplePlus and Ingeus where she was Head of Health & Wellbeing Services. Rachel, a University of Birmingham graduate, gained automotive industry experience early in her career as the onsite physiotherapist for Peugeot at their Tile Hill plant, and is also a former Olympian (Beijing, 2008) with over 140 international appearances for Great Britain & England women’s hockey teams.